Eastern Claims is an independent, multi-line adjusting company. We have been providing claims and consulting services to insurance carriers throughout North Carolina and beyond for more than 25 years. We have a qualified team of adjusters across the state ready to assist you with your insurance needs. Our team’s combined wealth of industry experience provides valuable skills, knowledge and expertise for your claims handling needs. We have a large network of independent insurance adjusters with unique skill sets across North Carolina and beyond. 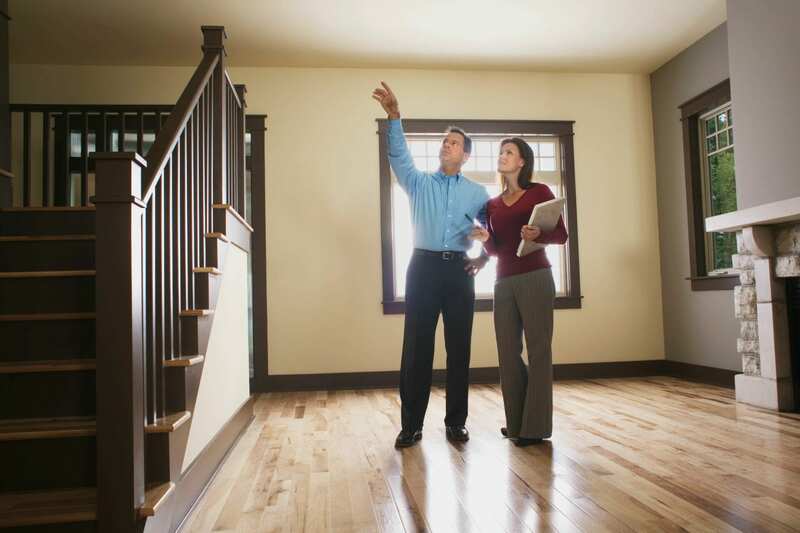 Our veteran adjusters utilize state-of-the-art technology to aid in property inspections, appraisals and claims handling. These include our claims management system for rigorous reporting guidelines, Xactimate for estimating and drones. © 2019 Eastern Claims Service, Inc.